Have you ever wondered how our pump stations work or what happens when you call us to report an issue? Take a guided tour of our facility and shops. Get a close up tour of all the equipment and vehicles that keep our City safe. Learn about our City’s infrastructure, active and upcoming projects and speak to the people that are leading the important efforts. Displays and demos will be made of the tools we use in the office that help us serve our community better. 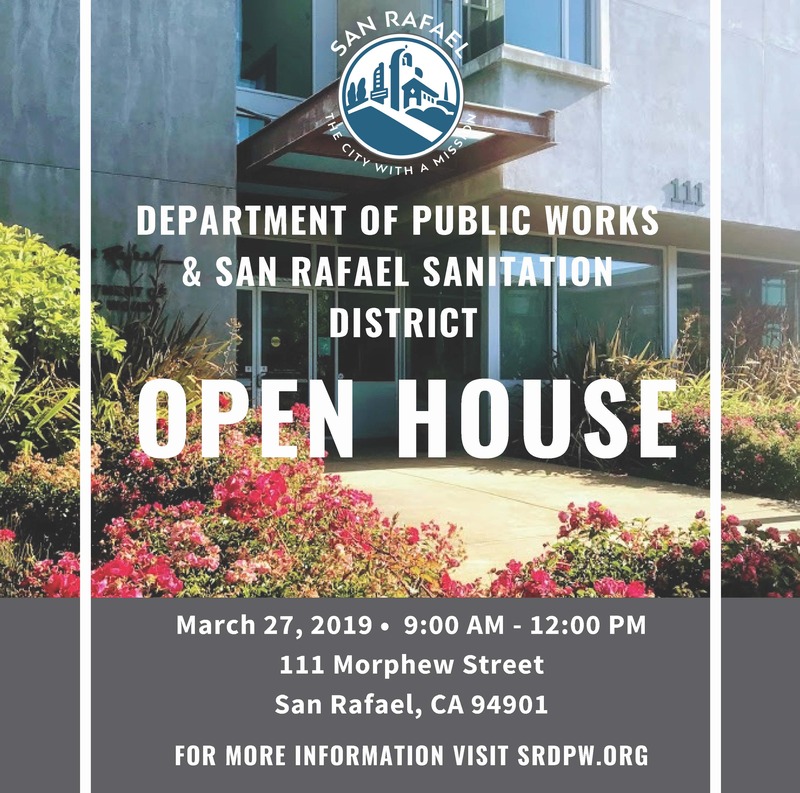 We’re excited to have you, so come visit us to see what the Public Works and Sanitation Department is all about!